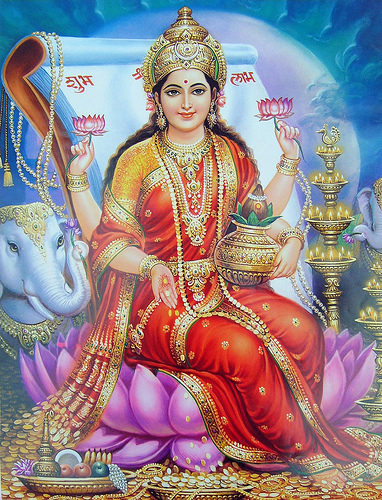 Lakshmi, the Hindu Goddess of Prosperity, Beauty and Creativity wants to transmit a powerful Pocket-Book blessing to you. Lakshmi wants you to bring your pocket-books, purses, wallets, bank statements, debit cards, and even your debts to the Live transmission. In short, anything you want blessed…Bring it! To make this even more powerful, Lakshmi has asked me to stay on and give you Free Psychic Finance advice. 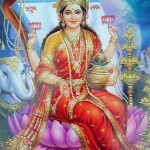 To make your experience even more beneficial…Lakshmi is giving us a ~Sacred Mudra~ to make our reception even greater. Noun: Hinduism, Buddhism . any of a series of arm and hand positions expressing an attitude or action of the deity. Lakshmi says the sacred Mudra She gives us- is to help configure our ‘receiving receptors’ for far better reception in all things. I am so excited about being asked to transmit for Lakshmi… I am about to pee in my britches!